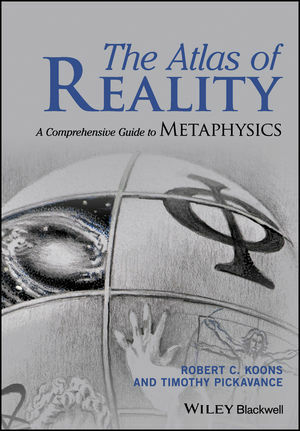 The Atlas of Reality: A Comprehensive Guide to Metaphysics presents an extensive examination of the key topics, concepts, and guiding principles of metaphysics. ROBERT C. KOONS is a Professor of Philosophy at the University of Texas at Austin. He is the author of Paradoxes of Belief and Strategic Rationality (1993) and Realism Regained (2000), co-author of Metaphysics: The Fundamentals (with Tim Pickavance, 2014), and co-editor of The Waning of Materialism (with George Bealer, 2010). TIMOTHY PICKAVANCEis an Associate Professor and Chair of the Talbot Department of Philosophy at Biola University. He is co-author of Metaphysics: The Fundamentals (with Robert Koons, 2014).